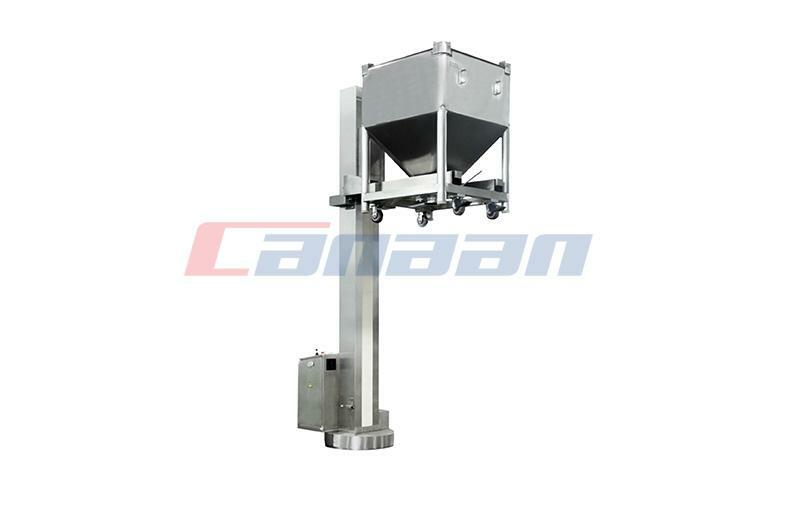 Our pharmaceutical Roller Compactor provides optimized granular materials to maximize flowability and subsequent tabletting efficiency of downstream powders, achieved by a unique pre compression feed system and precise real-time roll gap control. 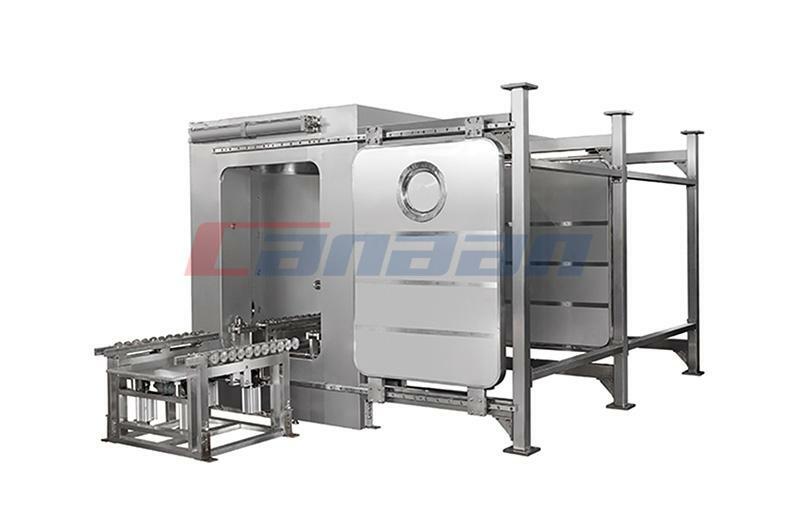 The roller compactor is well equipped, cleaned and expandable, from laboratory to production. 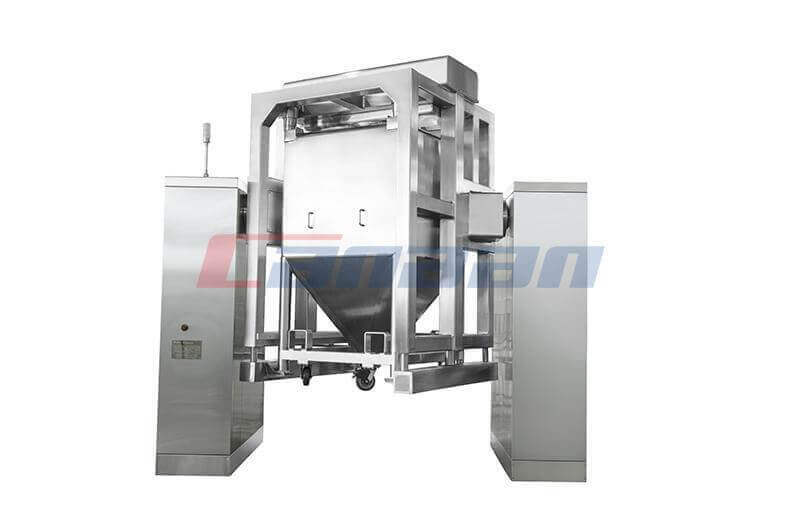 The sealing design improves product quality by controlling density and particle size, improves processing efficiency by eliminating dust problems and agglomerates, while reducing transportation, handling, packaging, and storage costs. 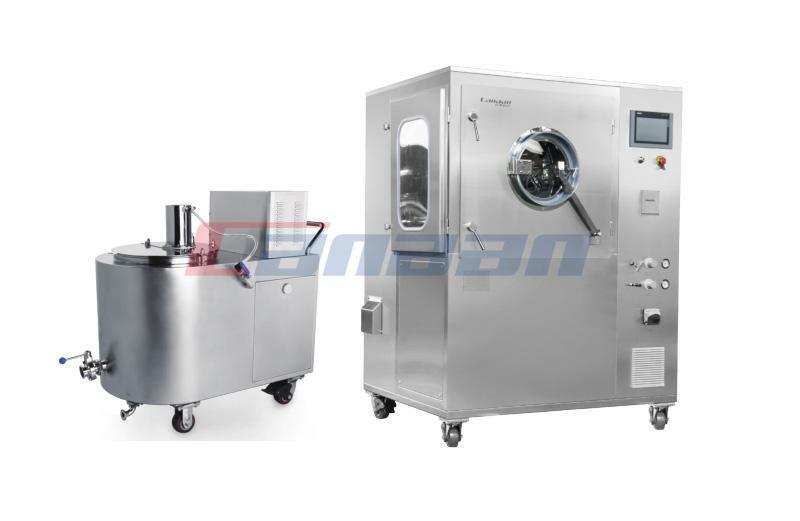 Minimize drug roll maintenance and downtime: less parts, easy disassembly, cleaning allows faster conversions and simplifies spare parts inventory. 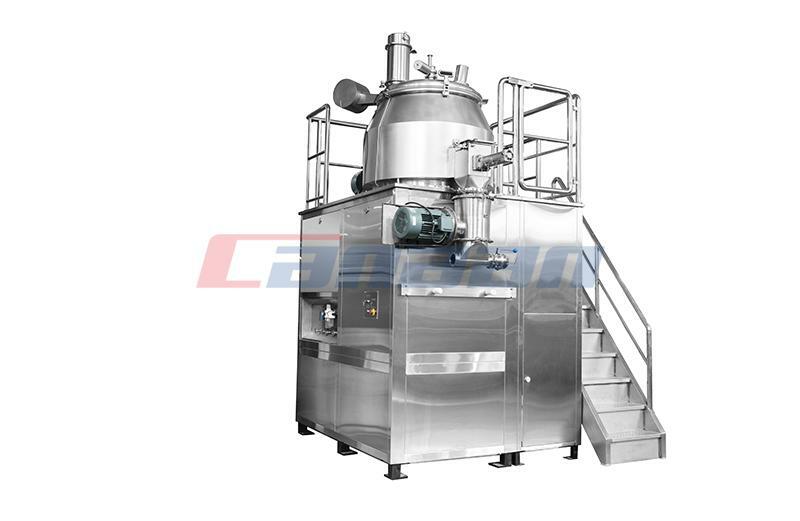 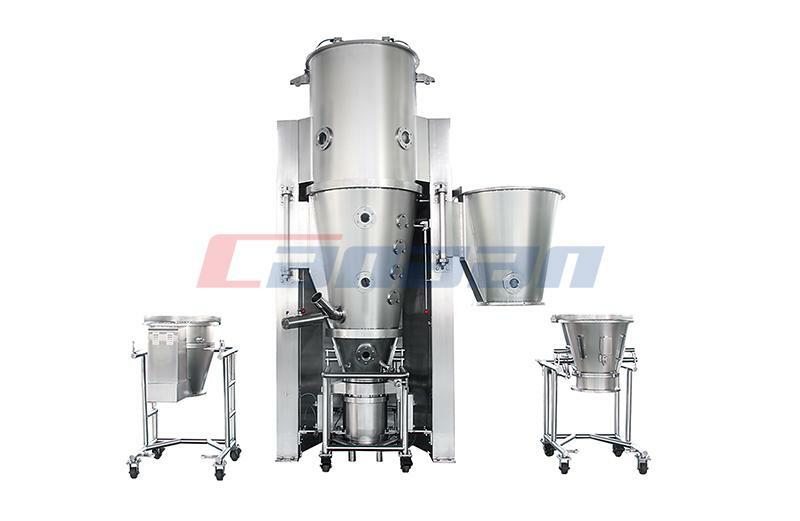 We also provide other Pharmaceutical Equipment.